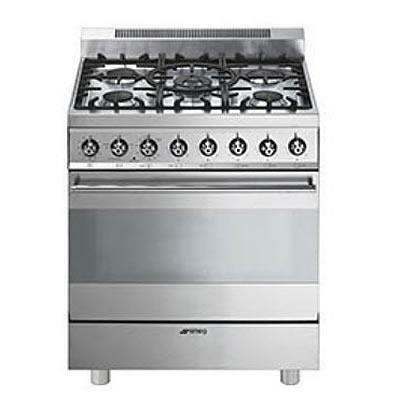 Smeg 30" freestanding gas range with 5 gas sealed burners. 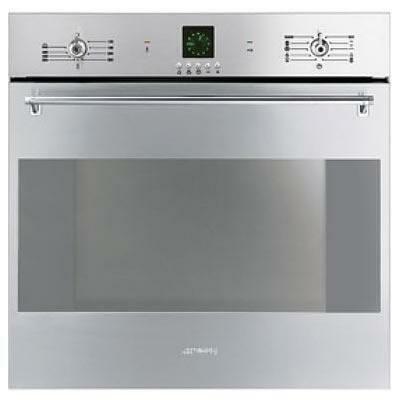 Features AISI 304 stainless steel, oven door in Stopsol® glass and stainless steel, ergonomic control knobs and 3 cooking modes. 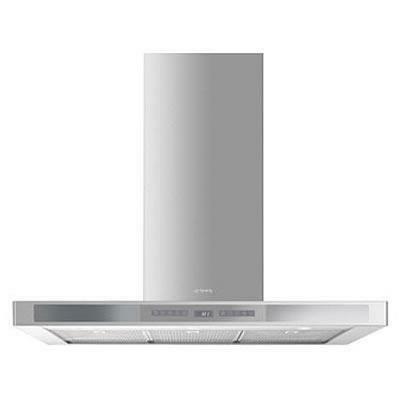 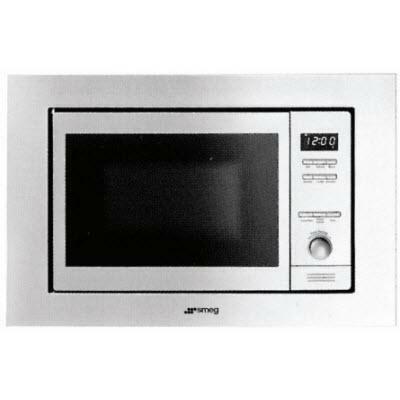 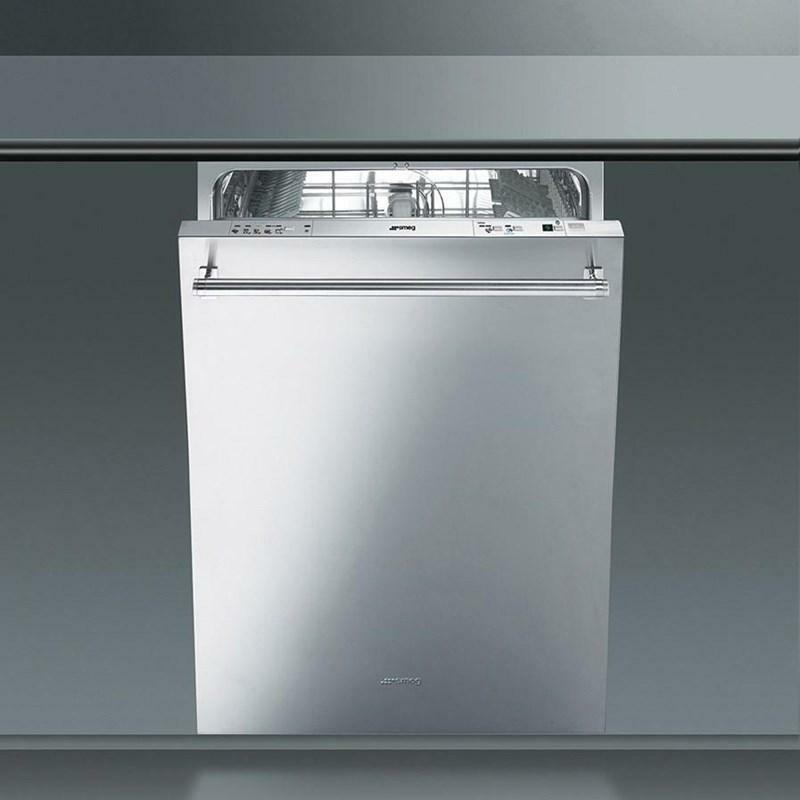 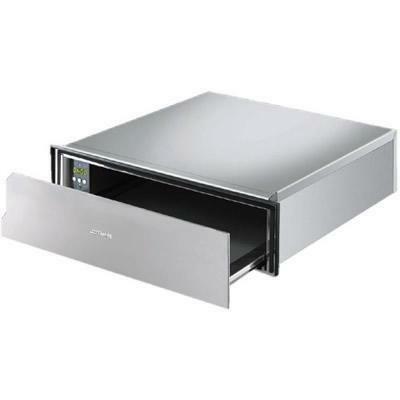 Smeg 36" ventilation hood in stainless steel features, 3 dishwasher safe stainless steel grease filters, 4 speeds, automatic switch off (30 minute timer) and digital LED electronic display with touch control panel. 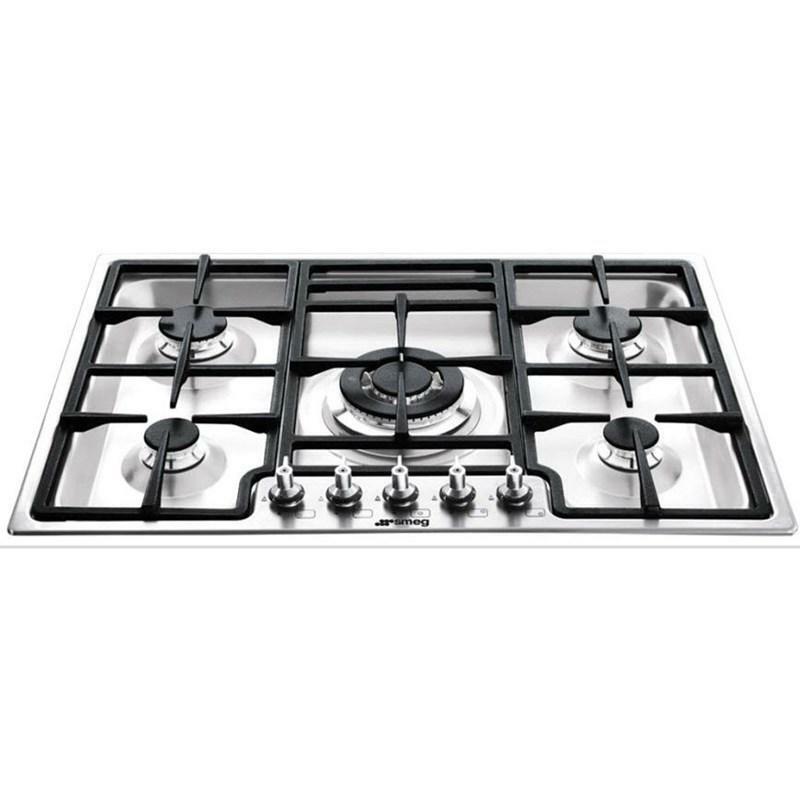 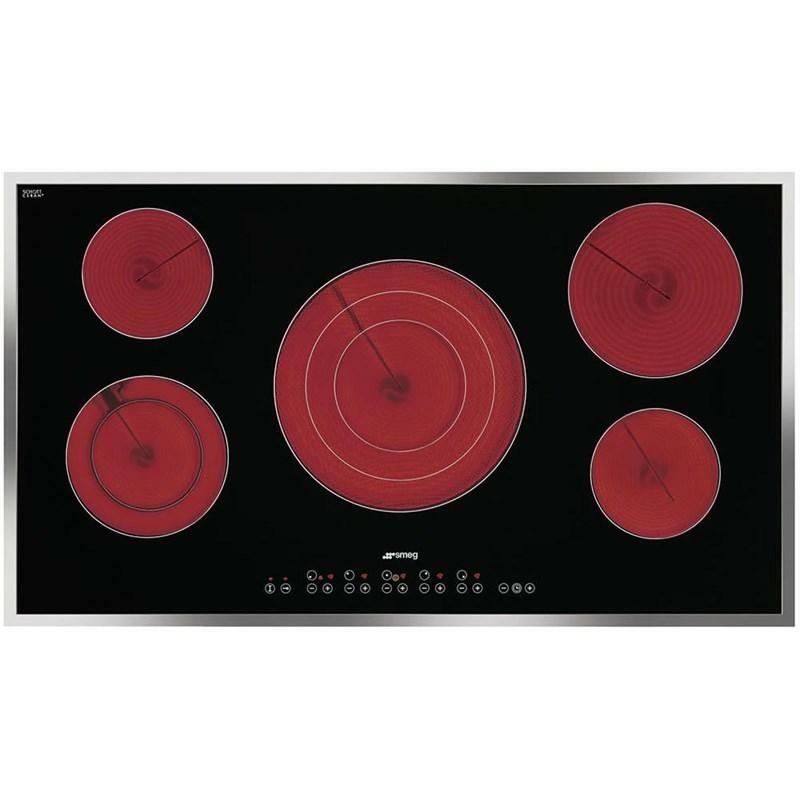 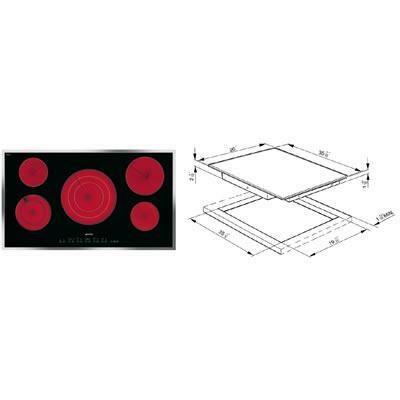 Smeg Classic Design 28" gas cooktop features, 5 gas burners, ergonomic front control knobs, automatic electronic ignition and heavy duty cast iron grates.